A miracle solution for making black and blue marks disappear instantly does not exist. However, there are ways to help keep them from appearing as well as help them disappear faster. 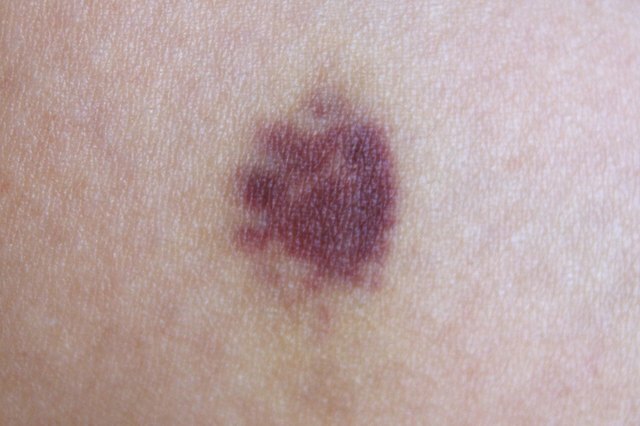 All you have to do is use a simple, easy to access resource and apply it as soon as you realize you have a bruise. 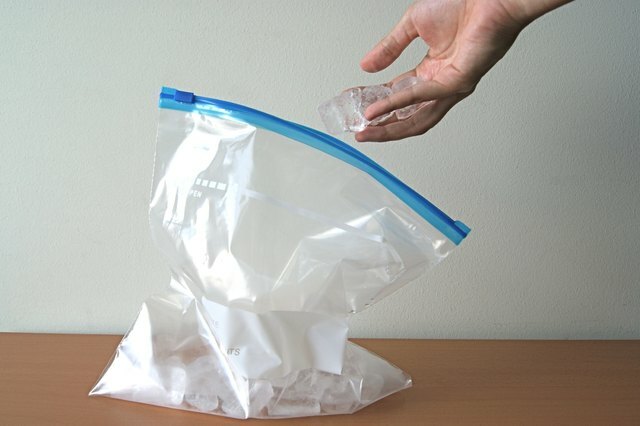 Take ice from the freezer and place it in a plastic Ziploc bag. 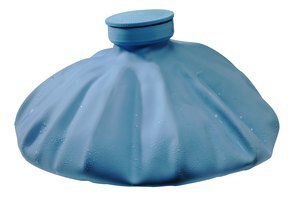 If you have a medical ice pack or ice bag, you can also use that. Apply the ice to the bruise. 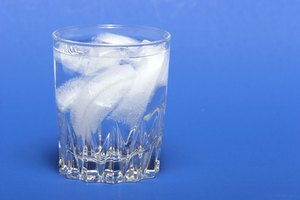 If putting the ice directly on your skin is too cold, than wrap the bag in a paper towel or a t-shirt. This should make the cold more bearable. Leave the ice on the bruise for 10 minutes. 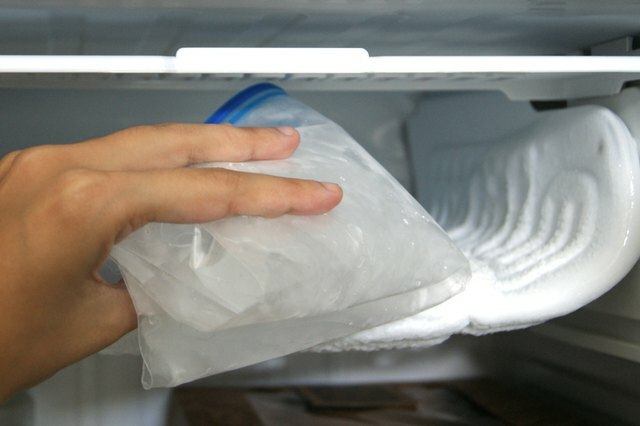 Remove the ice from the bruise and place the bag back in the freezer for future use. 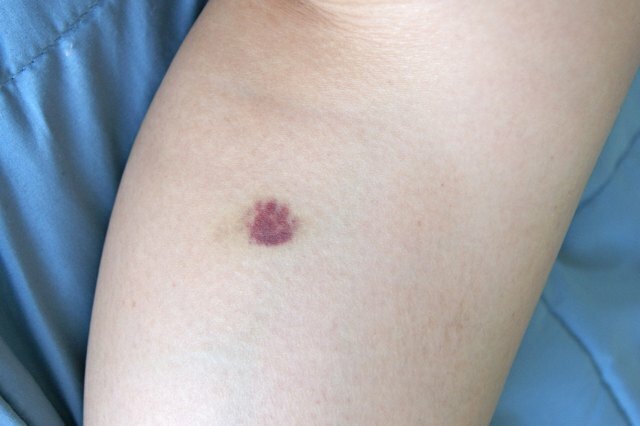 Allow your bruise to rest for more than 10 minutes without ice. Repeat icing whenever possible. Whenever you have a chance you should be icing your bruise. The more you ice the bruise, the easier it is for your body to heal the bruise. 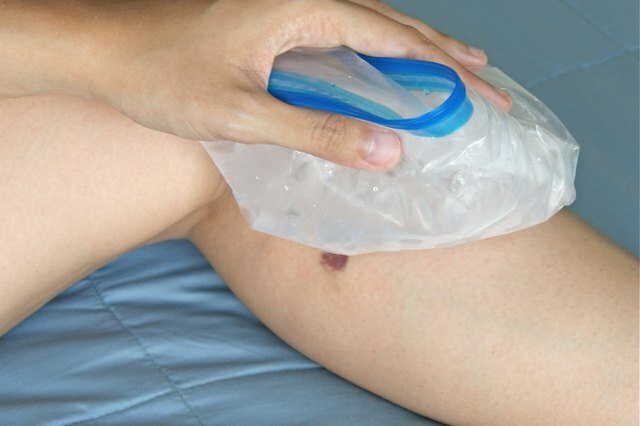 Don't over ice the bruise—10 to 15 minutes is plenty of time.